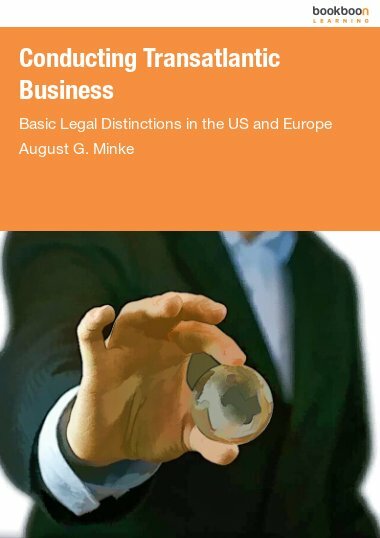 This book describes the law in a cultural perspective to make you aware of some very important distinctions when conducting business across the Atlantic. 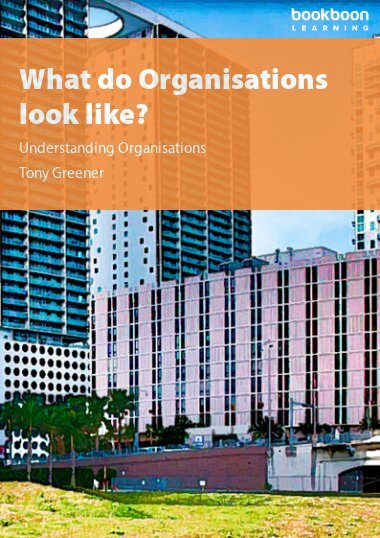 This is not a law book, but a book that describes the law in a cultural perspective to make you aware of some very important distinctions when conducting business across the Atlantic. The laws of continental Europe and those of the USA are substantially distinct. The general difference between common law, as practiced in the US, and civil law, as practiced in continental Europe, is widely accepted, even if it is not always understood. American court rulings, for instance, can be extreme in the eyes of Europeans, who are not familiar with concepts such as punitive damages. The perception of Europeans and Americans about each other’s laws is often wrong, yet people are so convinced that they have heard it right, that smaller and even medium sized businesses make important decisions based on wrong assumptions. 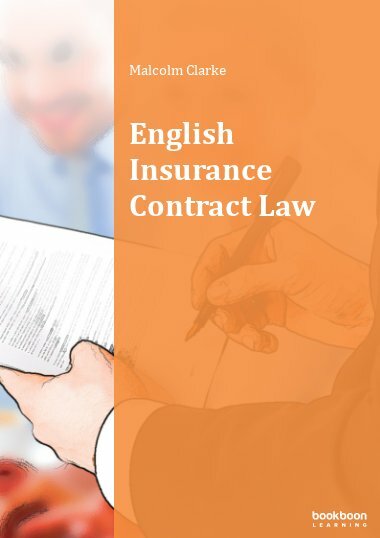 A European company did not dare to sell a product in the US because management was afraid, not of product liability issues but of the mere belief that liability insurance premiums would be too steep and still not cover all legal expenses. Internal memos and plans of European companies preparing to establish US ventures describe organization, strategies, financing, products and much more, in great detail – but in a single sentence declare that the new company should be incorporated in Delaware ‘of course’. The General Counsel of a very large American conglomerate at least once told an audience that when you do business in Germany, anything that is not expressly allowed in writing is prohibited by law. What nonsense! But what they reflect is a lack of understanding, not just of the law but also of the underlying cultures. 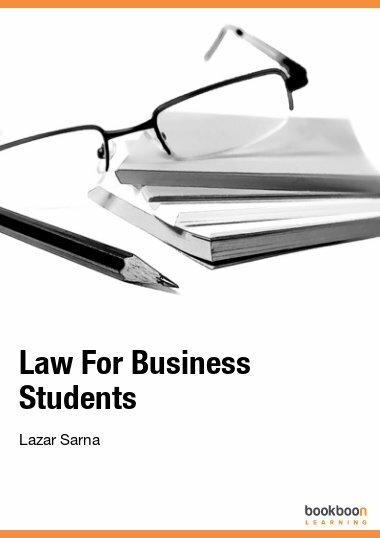 Law and culture, certainly business culture, are strongly intertwined. They continuously affect and influence each other. In some areas the laws of the USA and of continental European countries are poles apart. As a result certain situations are dealt with in a manner that seems unfamiliar at first. Parties involved cross-Atlantic business transactions are often surprised by the outcome when a contract is terminated, a creditor becomes insolvent, or minority shareholders assert certain rights. 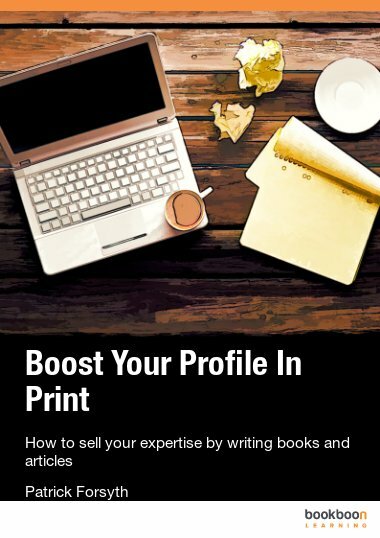 Without pretending to be an academic tome1 this book aims to help Europeans and American businesses and their business partners understand where and how their legal and cultural systems are at odds. It provides insights to better understand the differences by putting the law in a cultural context. It does not teach ‘the law’, nor does it provide legal advice. Of course each and every European country implements its own legislation. Of course within the US, too, local law (that is, non-federal law) differs by state. Whenever legal interpretation is necessary you should consult an attorney who is familiar with local law. 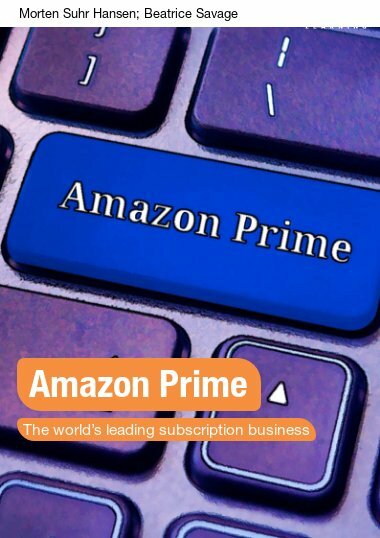 Here, the main distinctions, the major pitfalls, the different concepts that you may come across when doing business across the pond are addressed. 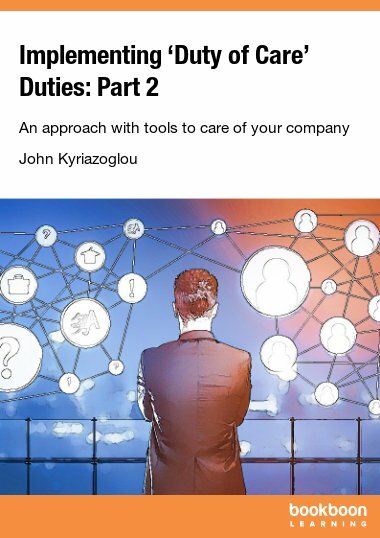 It is not a law book, but a book that describes the law in a cultural perspective to make you aware of some very important distinctions when conducting business across the Atlantic. It’s the Law, Isn’t It?